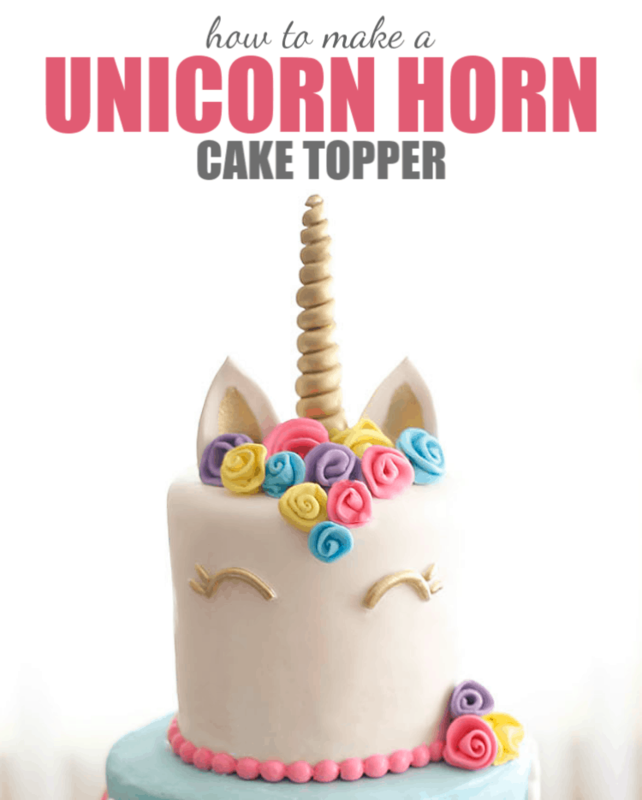 With all of the Unicorn Cakes that have taken the cake world by storm, I thought this would be a useful video for you: How to Make a Unicorn Horn Cake Topper. I don’t have a full tutorial or the step-by-step pics of this process but hopefully the video will give you all the details you need. If not, I’ll add some written instructions along with a list of the supplies I use! 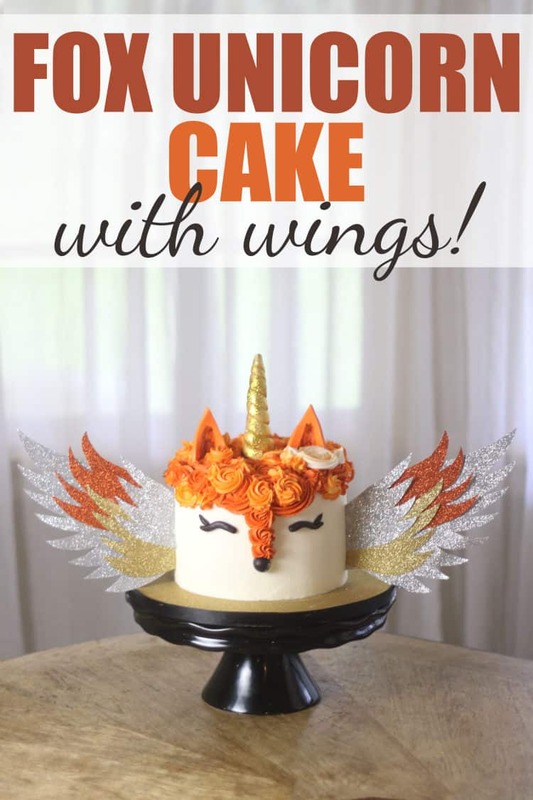 This Fox Unicorn Cake with Wings is a combination of sweet Miram’s favorite things… a fox cake with gold sparkly unicorn horn and also – wings. This amazing and unique was created for a very amazing little girl… my best friend Kathy’s daughter Miriam. They live in Italy but were stateside late last year. And it just so happened that Miriam was celebrating her birthday while they were visiting. When they’re here in the states, they often stay with family a few hours away. So Kathy wasn’t sure we could come, but “just in case”, Kathy invited us to her Mom’s house to celebrate Miriams birthday. 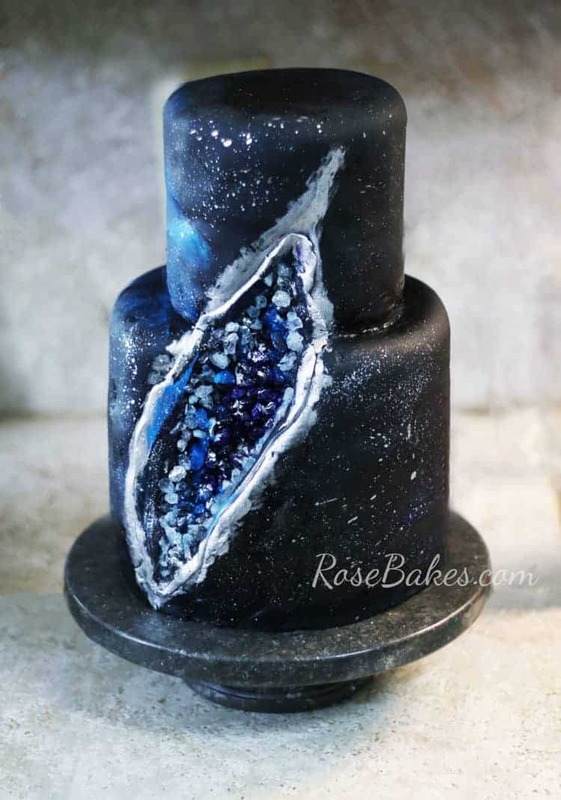 Of course I said YES and because we take advantage of every opportunity we can to see each other and… I never get to do cakes for her or her kids, so I asked if I could make Miriam’s cake. 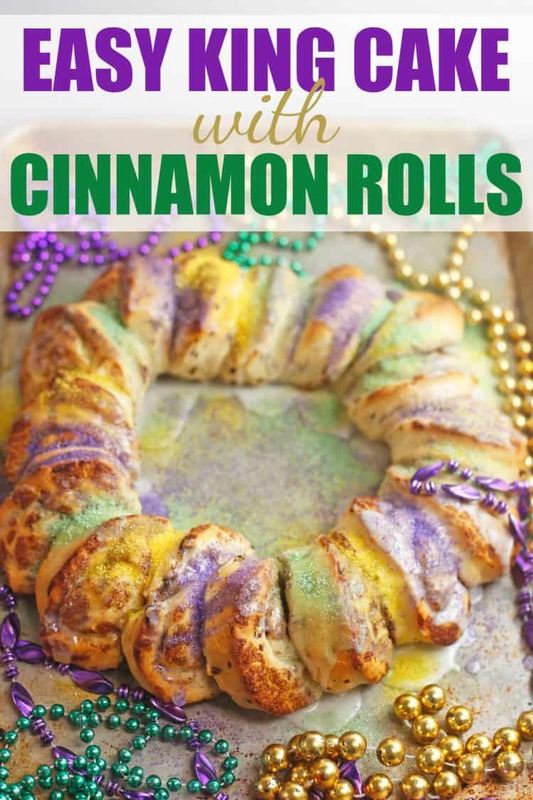 If there’s anything this Mommy loves, it’s an easy meal that my family will love. 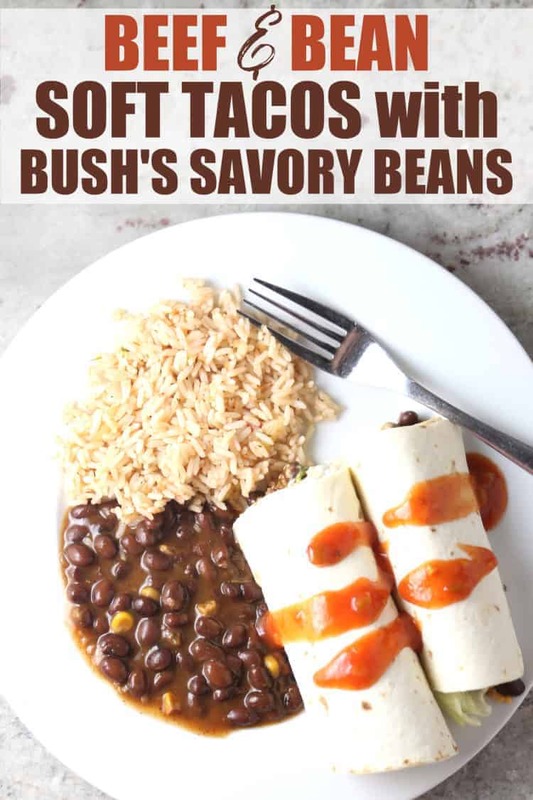 Beef & Beans Soft Tacos are a go-to meal at our house and adding Bush’s Savory Beans as a side dish or mixing them into your taco dishes is easy, delicious and beneficial to your family! Tacos are a go-to meal in our house. 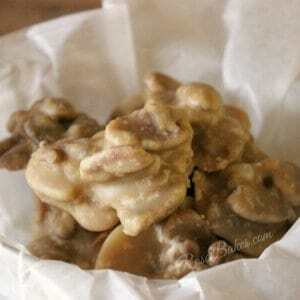 We have some variation of a Mexican meal at least once a week – sometimes more than that. We love tacos, soft tacos, taco pockets, quesadillas, burritos, Taco soup … you name a Mexican food and I bet we love it. 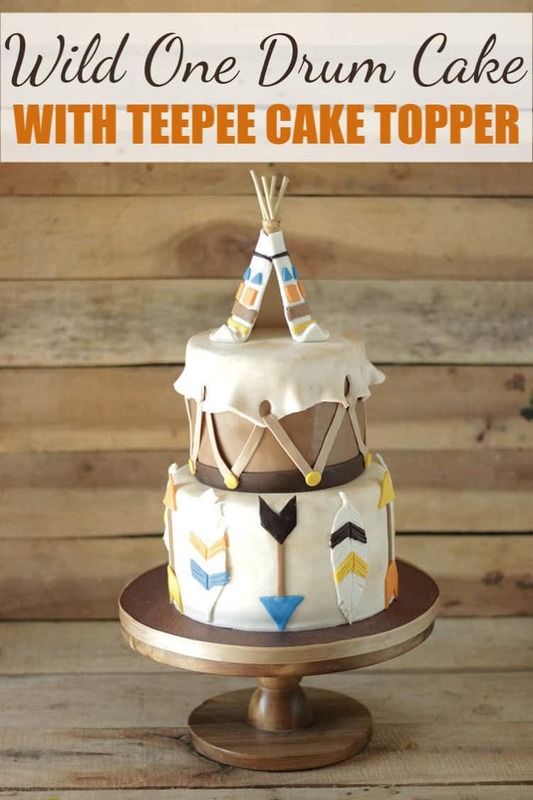 This Wild One Drum Cake with Teepee Cake Topper is perfect for your little “Wild One”. 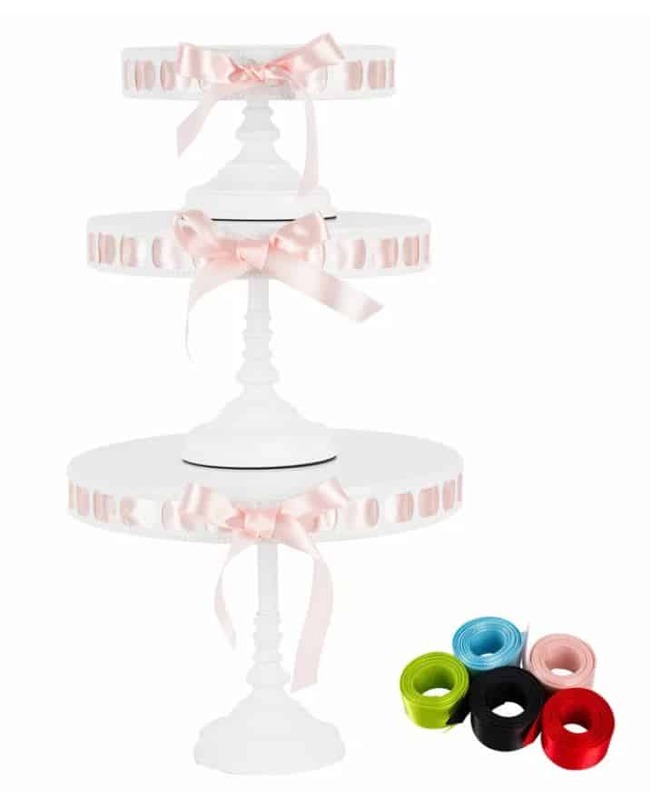 I loved doing the teepee cake topper, the feathers and arrows and the drum look for the top tier. It was all perfect for the Wild One Party theme! Around three or four years ago, I lost control of my photo organization and totally gave up on sharing every cake I’ve ever done. I’d have to blog every day for who knows how long to share them all. 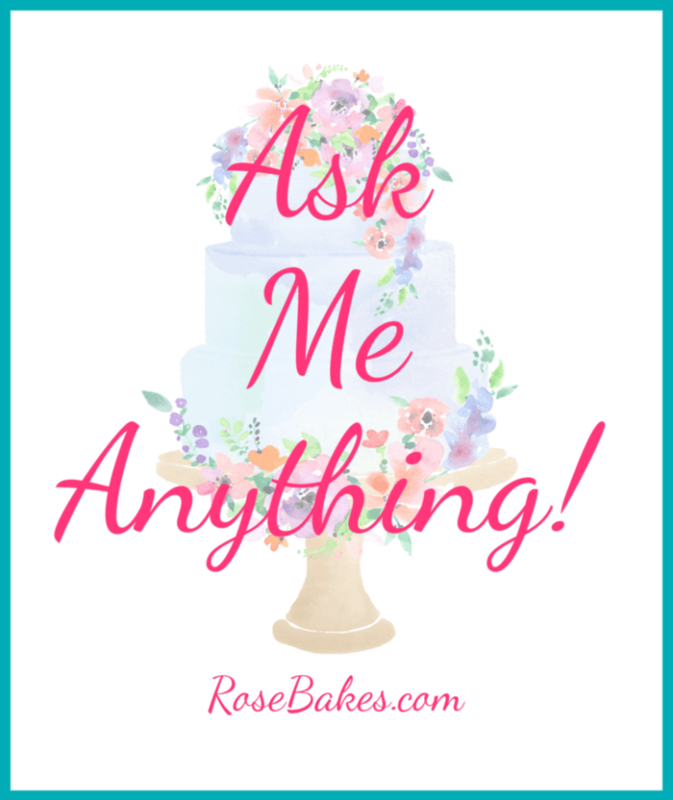 It’s time for another Ask Me Anything post! And it’s literally that – you can ask me anything. Before jumping in, did you survive the Valentine’s rush? 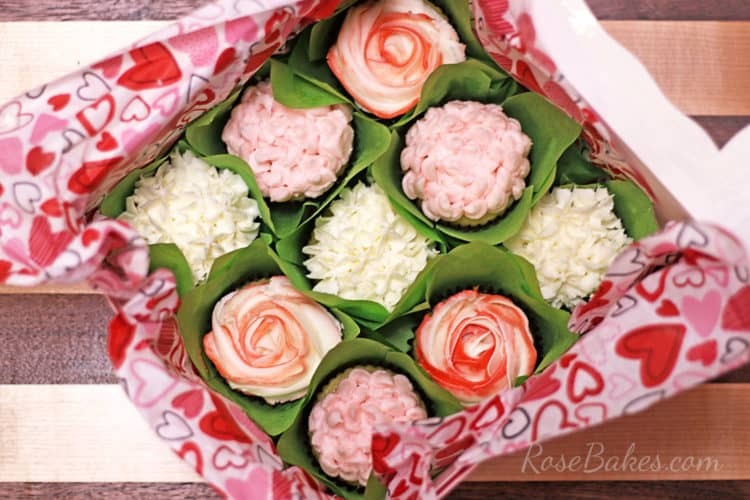 This year I made and sold 30 dozen chocolate-dipped strawberries, 23 dozen petit fours, 20 gourmet apples and 15 cupcake bouquets. It was a very good day!! Okay – so now let’s get to it. 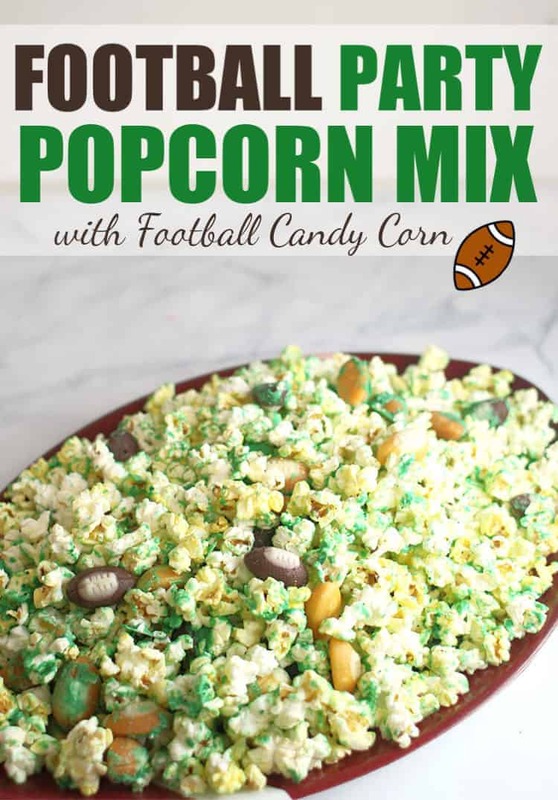 Make this Football Party Popcorn Snack Mix with Football Candy Corn for the big Game Day and enjoy a sweet and salty treat complete with popcorn, melted candy melts and Football Candy Corn. Ya’ll. 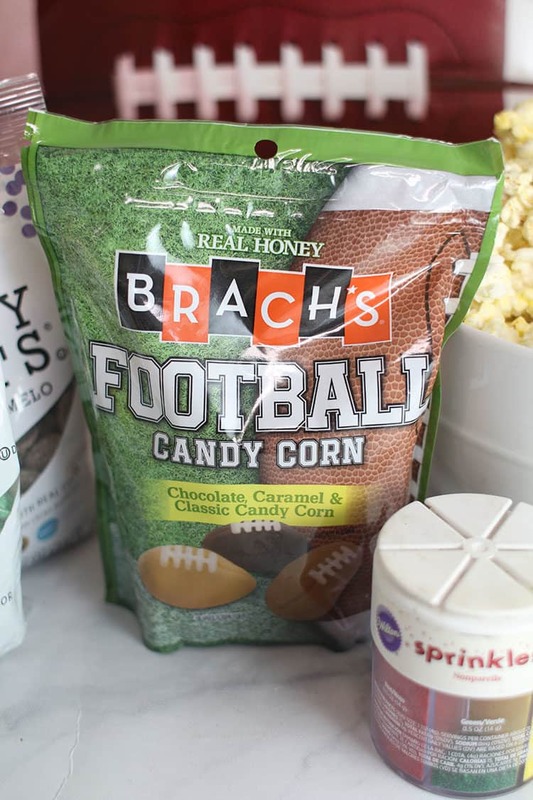 I had no clue that Brach’s made Football Candy Corn until a few weeks ago. But as soon as I saw it, I knew I had to have some. I mean, I am a Candy Corn addict and any reason to consume candy corn other than Fall sounds great to me!